THE defending champions put their foot on the accelerator in this game winning in good style while the Kenny contingent, with Fyfe back in at lead, wilted. The game will be rembembered for a bizarre incident at the start of the seventh end when the right-hand hack at the away end became unstable. 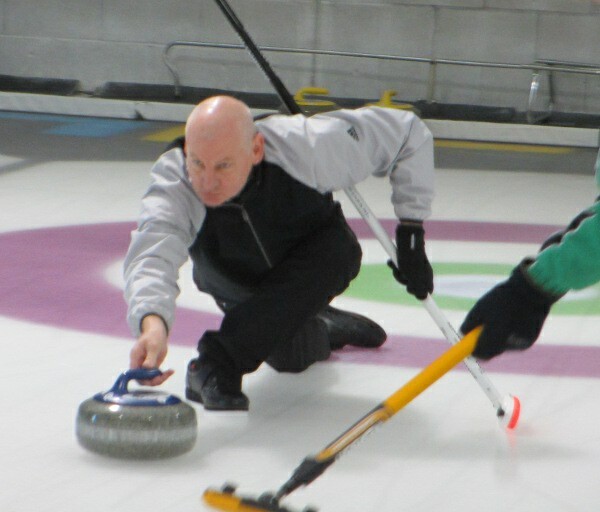 Ice technicians tried without success to remedy the problem so, after a lengthy debate, all the stones in play had to be positioned at the other end and that end and the last end were both played going in the same direction. Has that ever happened before? There’s a question for all you curling anoraks out there. The next game is 9am tomorrow morning. If the Wilson rink win they are throught to the world championships in Dumfries in April, if they lose, it goes to a 2pm decider.